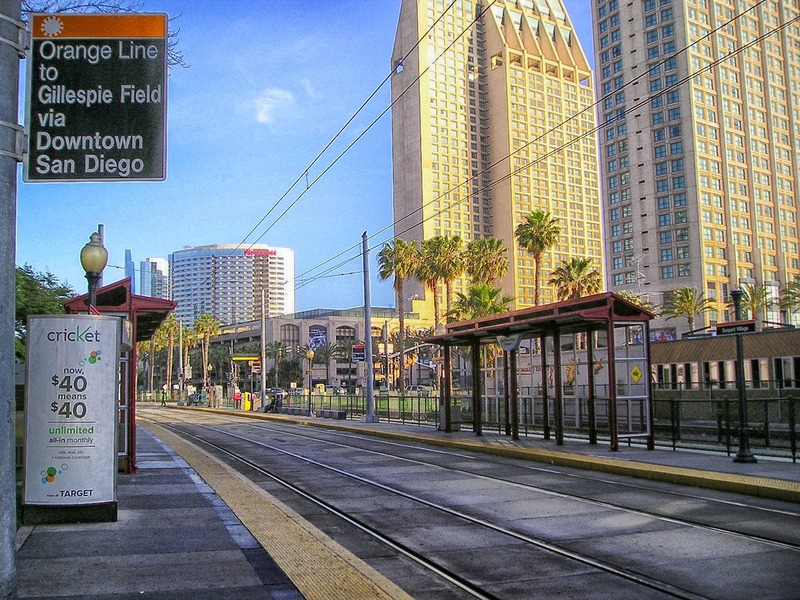 If you have the following on your list of “things to do” on your next vacation—Balboa Park, La Jolla Cove, SeaWorld, the country’s best zoo, and the air and space museum—then it sounds like you’re planning a visit to beautiful San Diego. The first thing you’ll notice, and quite possibly a major reason you’re visiting this SoCal gem, is the exquisite weather we have here. And while you and the family are ready to jump head-first into some fun in the sun, there are a couple of major aspects of California law that you should keep in mind so that your trip doesn’t veer away from the sunny beaches and into a court of law. We’ve all heard the phrase “pedestrians have the right of way.” It’s ingrained into our mindset culturally, but how does it work legally? What is the law? Well, the short answer is: it depends. But, first and foremost, you should remember that the phrase “pedestrians have the right of way” is nothing more than just that: a phrase. A good rule of thumb is to use the crosswalks at all times. It may seem a little tedious to push the button and wait for the signal, but in the end, it’s much safer, and a jaywalking ticket can run you up to $200! Our lovely city is so spread out, with locations to explore from a Tijuana day trip all the way north to the home of a certain beloved mouse, that there’s a good chance on your vacation to Southern California that you’ll be driving and parking a vehicle. To be honest, we’ve got lots of folks here and not very many parking spots, so parking is heavily regulated and, because of that, can be confusing at times. Please, please, please read all signs where you’re parking, whether on the street or in a lot or a garage. Take pictures with your smart phone if it’s confusing. And if you’re uncertain, don’t be afraid to ask—we’ve all been in your shoes! Hopefully your vacation to San Diego and your experience of the wonderful delights our city has to offer will be free of incident. But just in case you have a run-in with the law, even something as small as a traffic violation, it’s important that you know your rights and have legal assistance on your side. And if you were hit while walking…obviously, call a lawyer! Talk to the team at Jurewitz Law Group at (619) 233-5020 or toll-free (888) 233-5020. We’re here if you need us. And, as always, it’s free to talk.